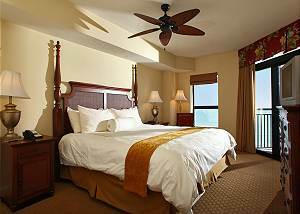 Call 1 (888) 558-5451 or Book Online! 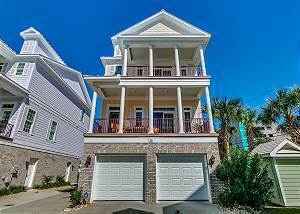 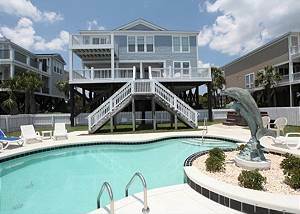 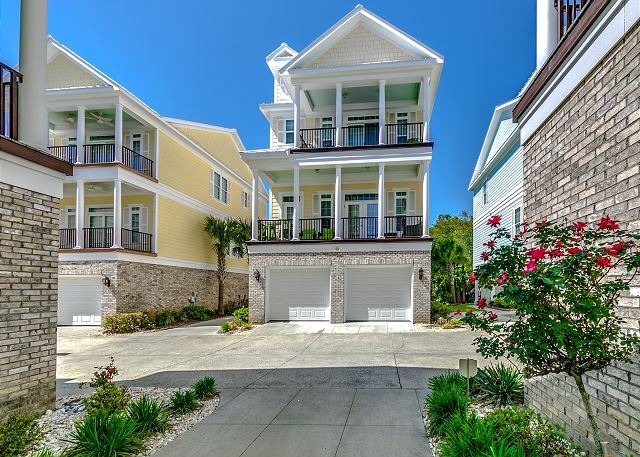 We welcome you to fun in the sun at our fabulous oceanfront vacation rentals! 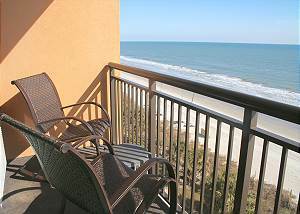 Myrtle Beach, South Carolina is the perfect destination for thrilling attractions, warm sandy beaches and fine dining. 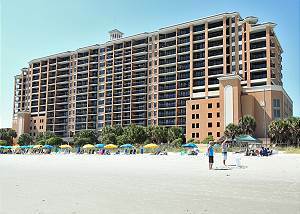 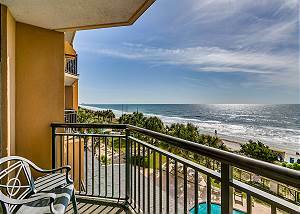 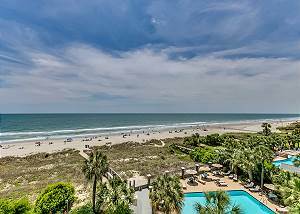 Here you will find luxurious and spacious beach homes and condos. 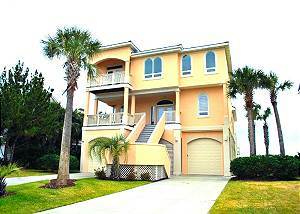 Luxury Beach Rentals is your source to finding that perfect vacation rental. 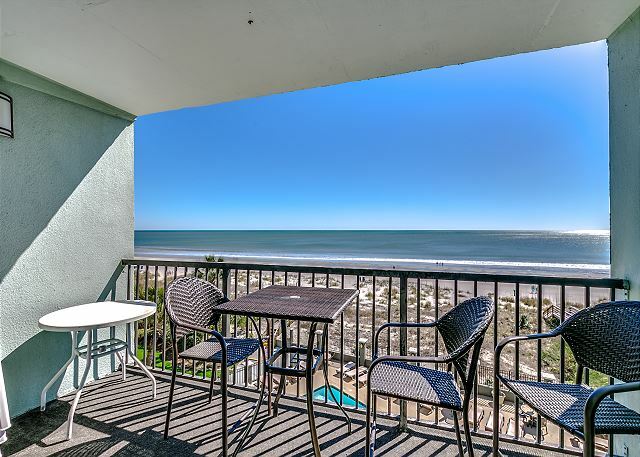 Anchorage I and II features luxurious and spacious two and three bedroom condominiums. 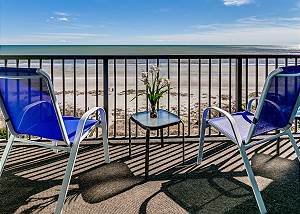 Offering a friendly and relaxing environment perfect for family vacations. 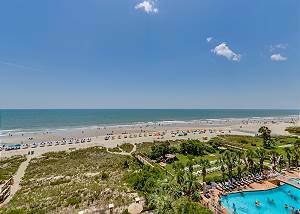 Hangout by the large pool surrounded by a tropically landscaped courtyard or head down for some fun on the beautiful stretch of the beach. 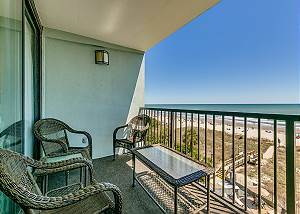 Some amenities include, two outdoor grilling areas, elevators, outdoor showers, and gazebos on the beach.